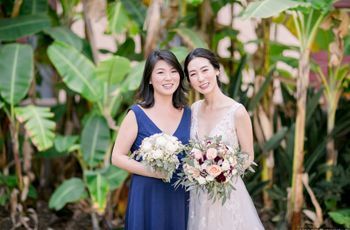 Consider this your go-to, handy dandy bridesmaid duties checklist, in detail — for before, during and after the wedding. 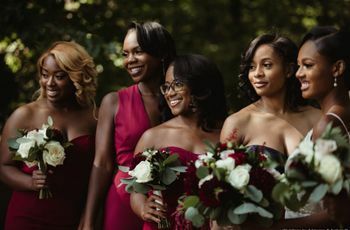 Consider this bridesmaid duties checklist your ultimate cheatsheet to slaying those bridesmaid responsibilities. 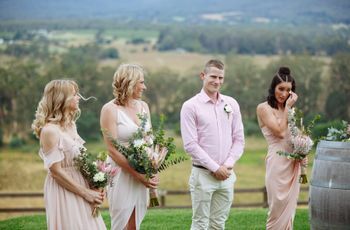 We all know planning a wedding can be stressful, so a big bridesmaid responsibility is simply lending a helping hand or attentive ear to the bride when she needs it. She might need a bit of planning assistance — or just a good vent sesh. Some people might not be aware of everything that the maid of honor is supposed to do for the bride and wedding. 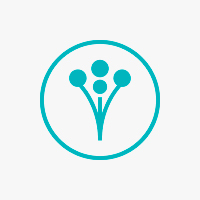 It’s a lot — big things like planning the bachelorette party and smaller details like holding the bride’s bouquet at the wedding. A major item on the bridesmaid duties checklist is offering to provide help to the maid of honor if she ever needs it. It’s not your wedding so we understand if you don’t want to get into the nitty gritty of the planning process, but that doesn’t mean you can’t help the engaged couples search for wedding vendors or with other planning-related tasks. Just try not to let helping the bride plan her wedding take over your life. For destination weddings, the couple will usually provide a hotel room block for guests, just make sure you make travel reservations as far in advance as you can manage. A big thing on the list of bridesmaid duties is just simply being on top of it — especially when it comes to your attire. While there are a number of reasons why you shouldn’t wait until the last minute to order your bridesmaid dress, shoes, and accessories, the biggest is that if you do, it probably won’t all arrive in time. An upset like this will not only stress you out, but also the bride and other members of the wedding party. Avoid the drama (and the potential that you’ll stick out like a sore thumb in the photos), by ordering your bridesmaid dress. Wedding dress shopping is a unique experience for every bride and the number of people in the entourage will likely differ from bride to bride. If you’re asked to join, it’s important to follow a few etiquette rules while shopping — and, while you're at it, study up on the latest wedding dress trends so you're an informed audience. 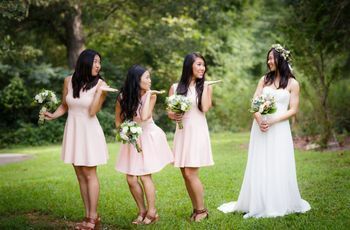 While planning most of the pre-wedding events falls onto the maid of honor, keeping track of details can be incredibly overwhelming, so add "offering evnet planning assistance" to your list of bridesmaid duties. For example, if you’re helping to plan a destination bachelorette party, volunteer to coordinate flights and hotels for other members of the bridal party. While you shouldn’t have to shoulder the costs completely on your own, consider splitting the cost of the pre-wedding activities among the bridal party. One of the best items on the bridesmaid duties list is celebrating with the bride-to-be. So try to be available to participate in the bridal shower, bachelorette party, and especially rehearsal dinner. It’s proper wedding etiquette for guests to buy the couple a wedding gift. With all the other details of being a bridesmaid, try not to let this fall by the wayside. Head over to their wedding registry and pick a gift you think they’ll love. 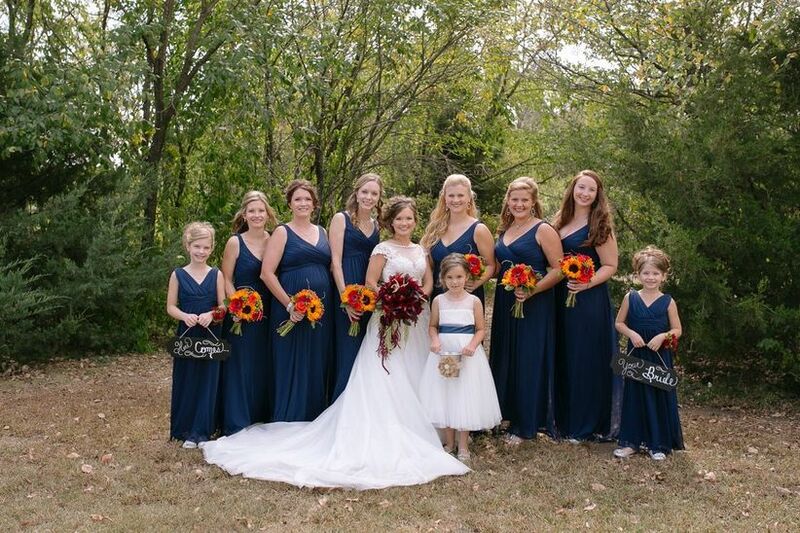 Just like with buying your bridesmaid dress and booking your flights, a major item on the bridesmaid duties checklist it to be punctual on the day of the wedding. This will allow for everything from hair and makeup to wedding photos to be completed without stress. Before heading to the venue, make sure you’ve checked, double-checked, and triple-checked that you have every piece of your wedding attire. You don’t want to be dressed and realize you forgot your shoes. The best way to avoid this is to pack everything ahead of time, and use our handy bridesmaid packing checklist to ensure you’re good to go. This, once again, goes without saying. The couple is expected to be nervous on their wedding day. If you can keep the stress and tension to a minimum, you’ll be golden. Whether it’s telling a funny story, playing favorite tunes, or just keeping meddling mothers-in-law out of the picture, do your best to help the bride stay calm. In a rush to get ready or because of nerves, the bride may forget to eat before the wedding. A super important bridesmaid responsibility to tack on to your checklist is to make sure she has some of her favorite goodies to snack on (and lots of water!) while getting ready. It’s a surefire way to help her avoid getting hangry (or too tipsy from all the pre-ceremony mimosas!). Getting into an expensive and intricate wedding dress can be a challenge. So that means all hands on deck to make sure the bride looks and feels her best. The maid of honor may have to do a bit of coordinating to ensure that the wedding stays on schedule. Assist her as best you can—meaning — and don’t be putting last-minute touches on your makeup when you’re supposed to be in the limo heading to the ceremony! A major to-do on any bridesmaid duties checklist — help the maid of honor create a wedding-day emergency kit. While hopefully you won’t need any of these items (stain remover, sewing kit, etc.) on the day of, it’s important to be prepared. It’s time for the couple to say “I do”. To keep the whole thing from having any hiccups, know when you’re supposed to walk down the aisle and where you’re supposed to stand. These details should be discussed and practiced during the wedding rehearsal. If the couple are including children in their wedding, you might need to keep an eye on the little guys and gals before walking down the aisle. Kids aren’t always the best at sitting still and being quiet for long periods of time, so don’t be afraid to use bribery. 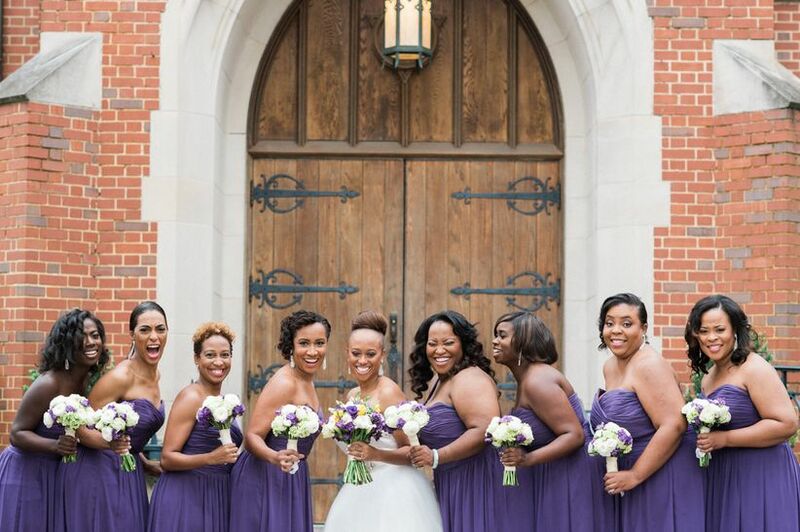 Even if you weren’t super-involved in the pre-wedding activities or planning, the real reason you were asked to be a bridesmaid was to stand by the bride’s side. 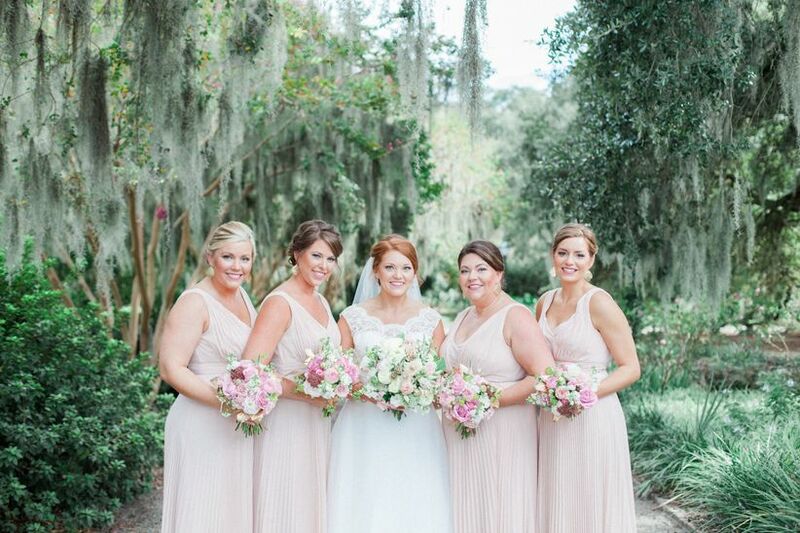 Stand up straight, hold you bouquet low, and smile (but don’t be afraid to get emotional!). The newlyweds may not immediately make their appearance at the reception, in which case it falls on the wedding party members to make sure the guests are entertained. Introduce friends and family members of the couple who may not have met before the wedding. Once the couple performs the first dance, it’ll be time for guests to join in the fun. A major bridesmaid duty is to lead by example. Grab your plus one or a few friends and head to the dance floor. If the wedding party looks like they’re having a blast, other guests will soon follow. Just like getting ready, the reception can be a bit chaotic. With the couple greeting and thanking all their guests for attending, they might forget to have anything to eat. If the couple isn't having a formal seated dinner, make a plate or two and have them sit away from all the commotion to enjoy their meal. At the end of the night, all the vendors will need to be payed and tipped. If there isn’t a wedding planner, this task may fall on the maid of honor. It can take quite a few vendors to make a wedding happen, so try and lend a hand to speed up the process. Your final bridesmaid duty is to send the newlyweds on their merry way at the end of the night. Whether they’re going home or straight to their honeymoon, give them a send-off they won’t soon forget!